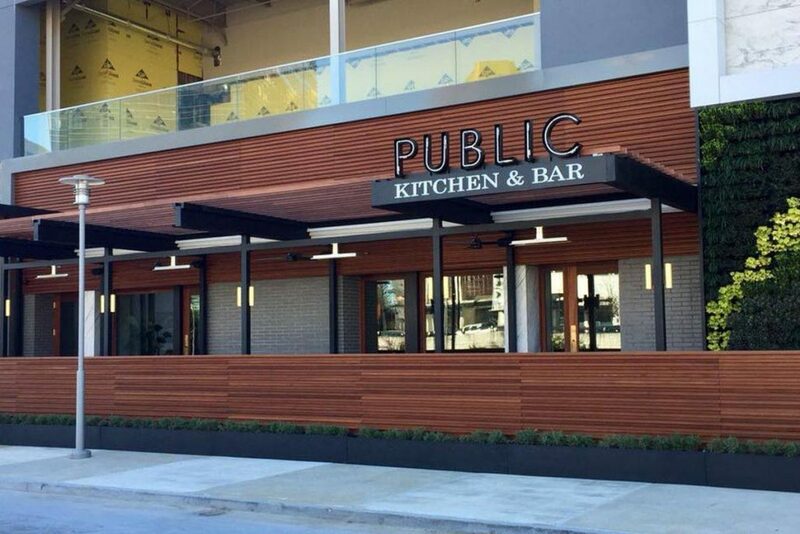 Please join us next week Wednesday (August 1st) for our monthly EuroCircle get-together at Public Kitchen & Bar located at Phipps. We will meet in the front bar as well as the area to the left of the entrance (in front of the bar). Small cheese plates will be available as complimentary appetizers and parking is free and plentiful around the venue. As always, please feel free to invite all your international & like-minded friends. Hope to see everyone next week!! !